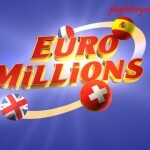 For two consecutive draws, EuroMillions players have failed to match the illusive EuroMillions winning numbers. 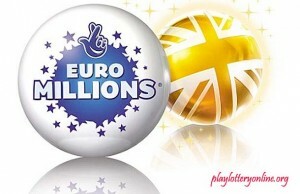 It is for this reason that tonight’s EuroMillions draw will is estimated to be worth €32 million. EuroMillions players will have a keep their fingers crossed and hope that tonight’s draw will make someone thirty two million Euros richer. 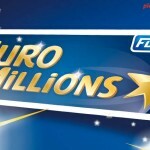 The closest players have got to the EuroMillions jackpot was on Friday when five players matched five main winning numbers plus a lucky star number. Each of the players took home the second tier prize of €275,784. 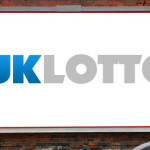 The winning streak for the UK EuroMillions players seems to have vanished as none of the five players came from the United Kingdom. The winning numbers from yesterday’s draw were 3, 6, 29, 32, and 41 while the two lucky star numbers were 10 and 11. The winning numbers from this draw were unique as three of the numbers came from the ‘cold’ group of numbers. The number 32 has featured in the EuroMillions winning number in only 37 draws and the same applies to the two lucky numbers which miss from the EuroMillions lucky star number matrices. 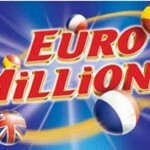 On the Euro Millions raffle, there is a story we featured a while ago of a EuroMillions raffle ticket yet to be claimed. Time is running out for the ticket holder and soon the winnings will be directed to charity. The winning EuroMillions raffle number was NSX597128. 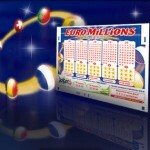 Players looking to test their luck on the €32 million still have the time to play EuroMillions lottery online. You will never know if the jackpot prize has your name tagged on it unless you play lottery online.